Google Glass has been a lot of talk shows since it was introduced last year, but said many of the best on many of 2012. Now, it is reported, Google is aiming to sell Google Glass to consumers as early as this year. 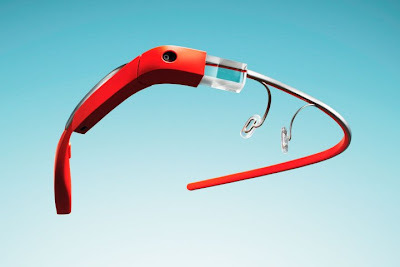 Previously, Google only targeting Google Glass for sale in 2014, however, their development may be faster now, and they have started to prepare to sell it. From what was reported The Verge, Google will sell it at a price about $ 1500 to consumers in the future. Possible that high prices caused by the use of high-cost components that are still present. Of course, with the latest information regarding the Google Glass, many will look forward to Google I / O this year related to the announcement. So, if it were sold, would you get it or not?